This one day course is open to both qualified and student Hypnotherapists, Psychotherapists, Counsellors and NLP Master Practitioners. During the morning we will be discussing some of the concepts and philosophies behind Gestalt therapy, and discovering how Gestalt interventions can be utilised within hypnotherapy. After lunch, the afternoon will be spent exploring Generative Trance, which is a model of modern hypnotherapy developed by Stephen Gilligan. The essence of Gestalt therapy is being in the here and now - we are only able to experience the past or the future in the now, so therefore only the present moment is of any significance; in this way it is very similar to many techniques for Mindfulness. As a therapy, Gestalt can help clients deal with avoidance, repressed issues and ‘stuckness’; the goal of therapy is for the client to slow down and experience their world in order to gain self-awareness of what they are experiencing and doing. Through this awareness they can then gain greater choice and self-understanding that they are responsible for their own thought processes and behaviours as they become more self-reliant and less dependant on others. Gestalt and Hypnotherapy are natural partners; using some of the techniques of Gestalt therapy with hypnosis can enable your client to slow down their thinking so that they can begin to understand the holistic nature of their current experience, and create greater self-awareness and choice. Carrying on the holistic self-awareness theme, the afternoon will be spent investigating Stephen Gilligan's work with what he terms 'Generative Trance'. 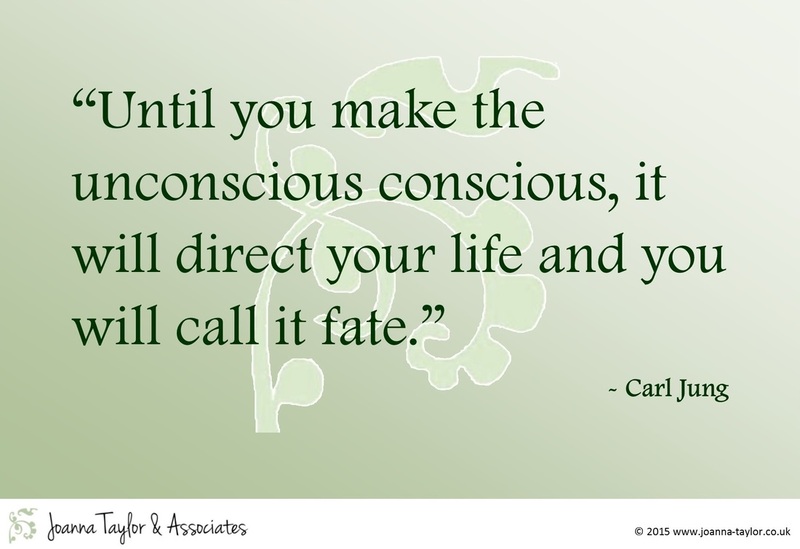 His models and interventions offer different ways of assisting your client to connect with their 'Creative Unconscious' in order for them to access their own resources for positive change and transformation. Course fee £195.00*, to include course manual and light buffet lunch, together with morning and afternoon refreshments. We like to keep our courses small, and this course is limited to just five delegates; please book early to avoid disappointment. Accommodation is available nearby if you wish to stay overnight. *Discounts available for members of the National Hypnotherapy Society and National Counselling Society. This CPD course has been Quality Checked by the National Hypnotherapy Society (7 hours of verifiable CPD). This course is open to qualified and student hypnotherapists, psychotherapists and NLP Master Practitioners. Download your booking form below.